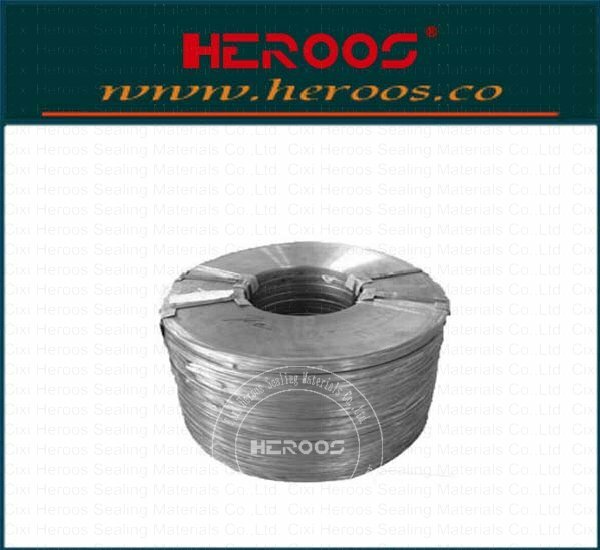 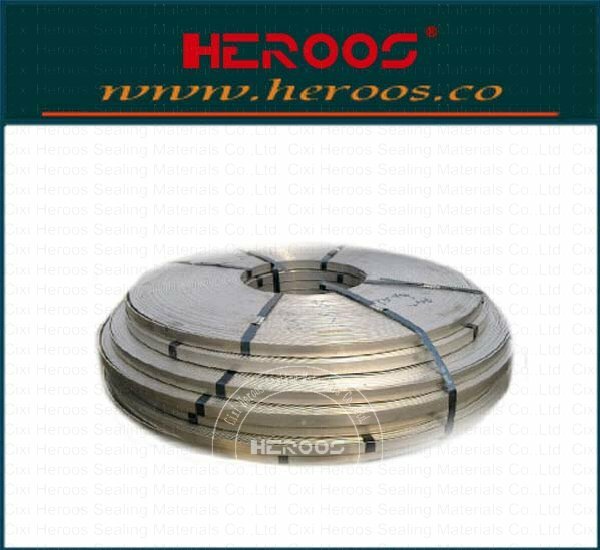 ﻿ About_Cixi Heroos Sealing Materials Co.,Ltd. 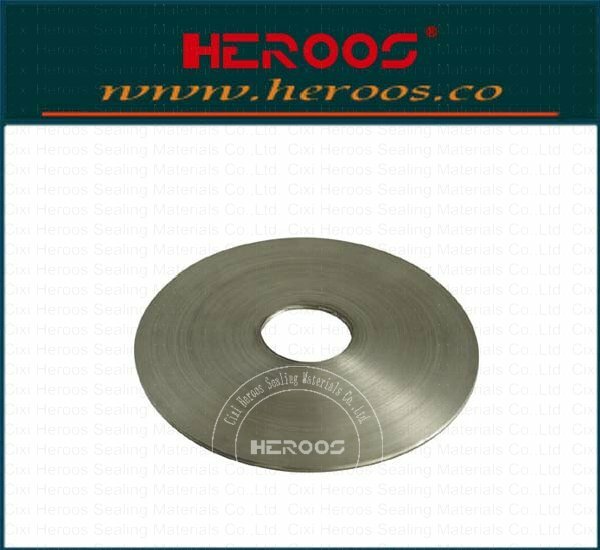 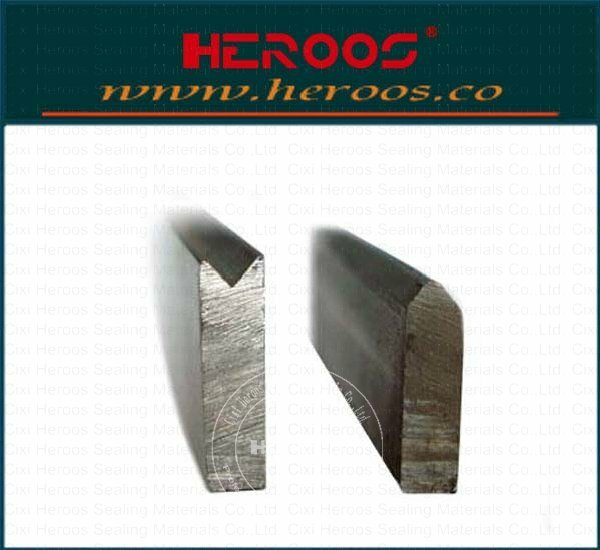 - Cixi Heroos Sealing Materials Co.,Ltd. 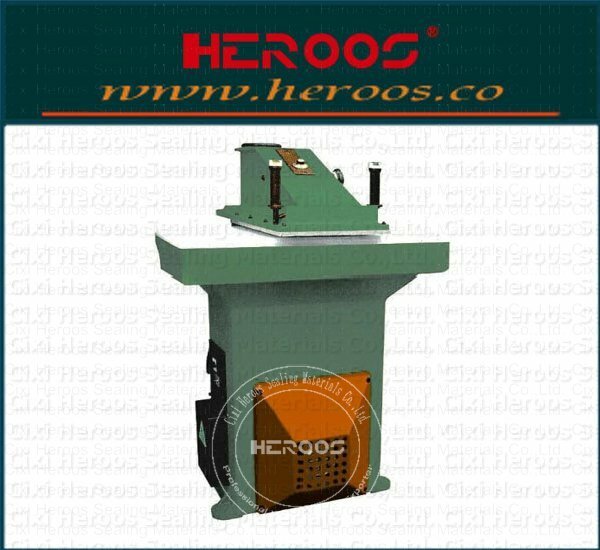 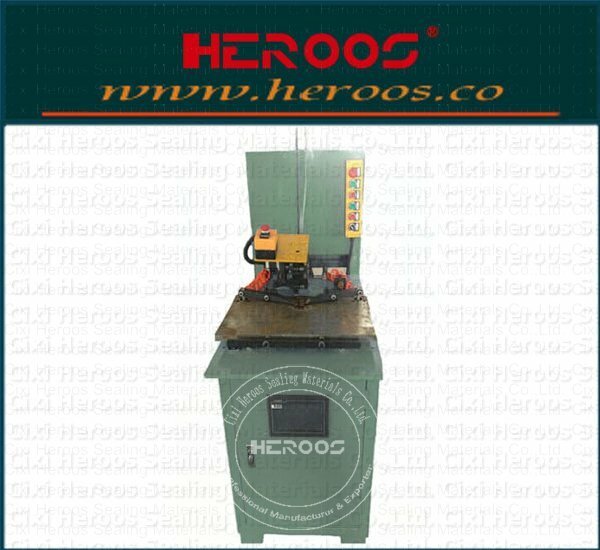 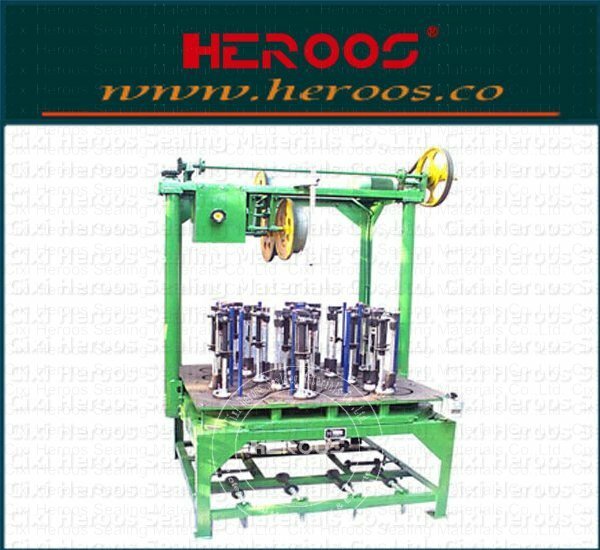 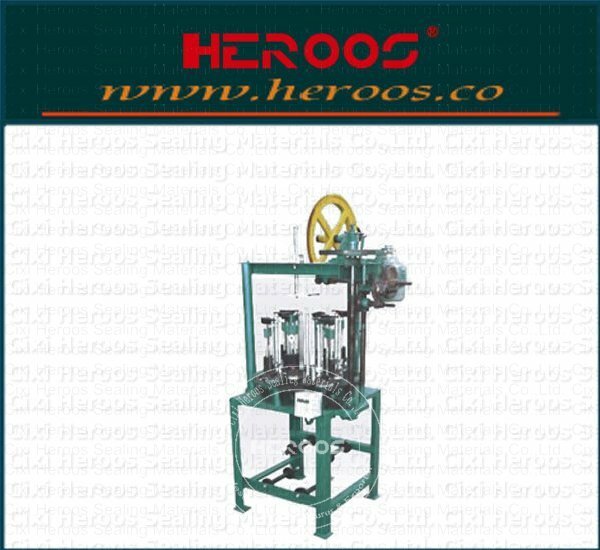 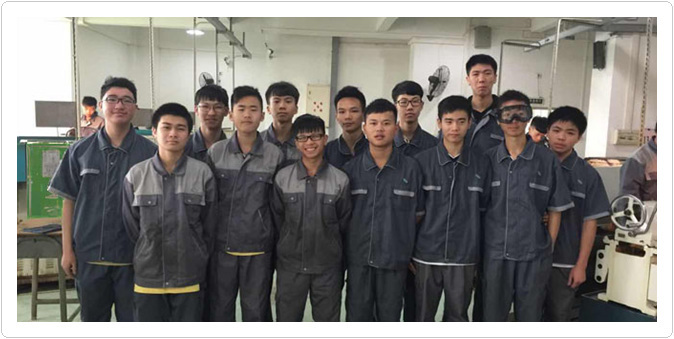 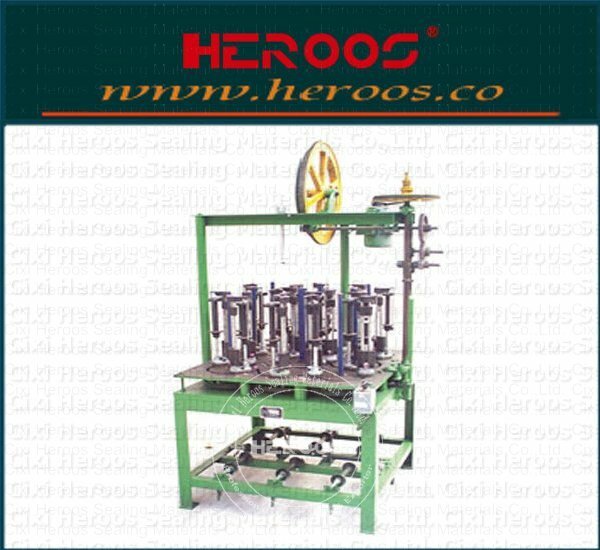 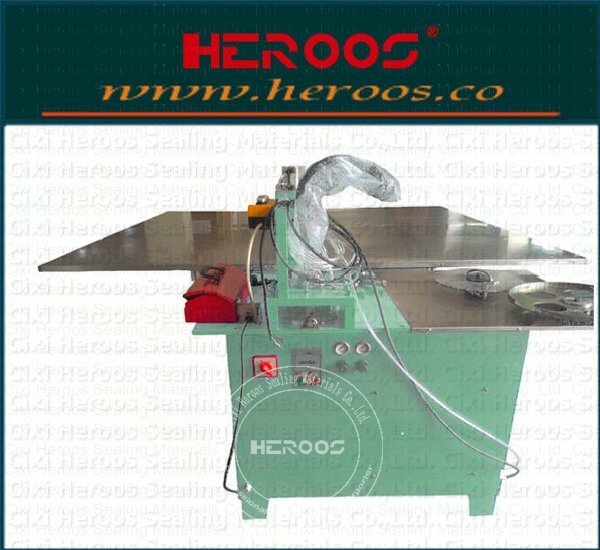 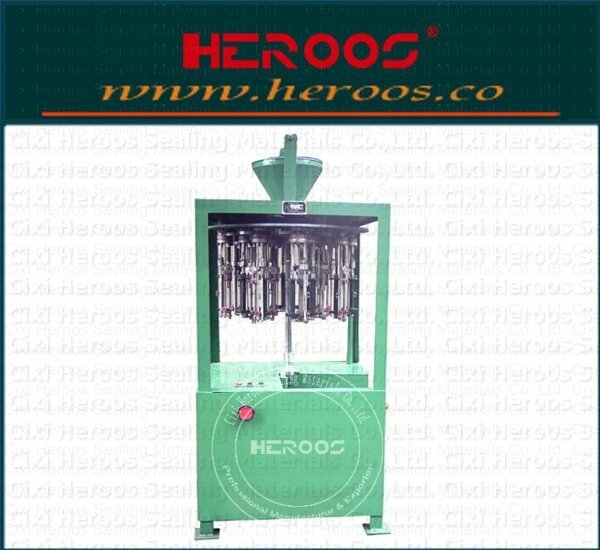 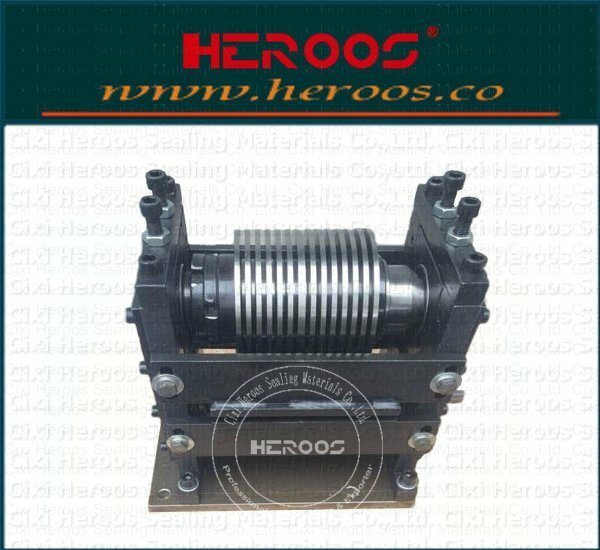 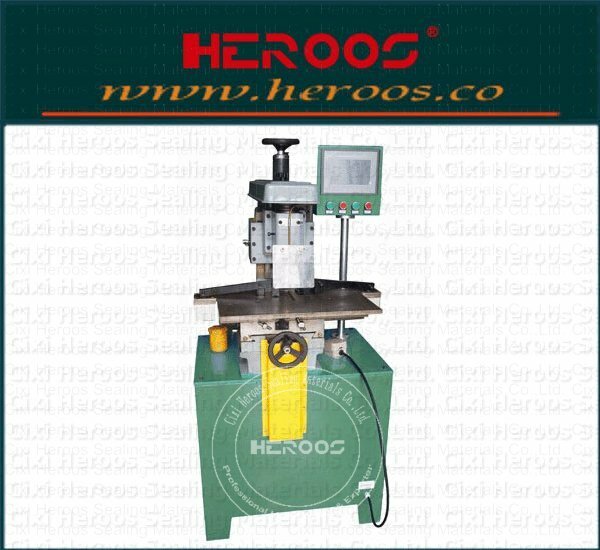 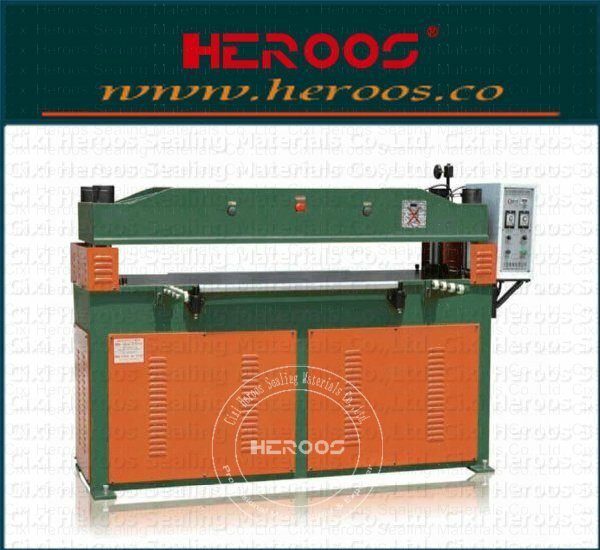 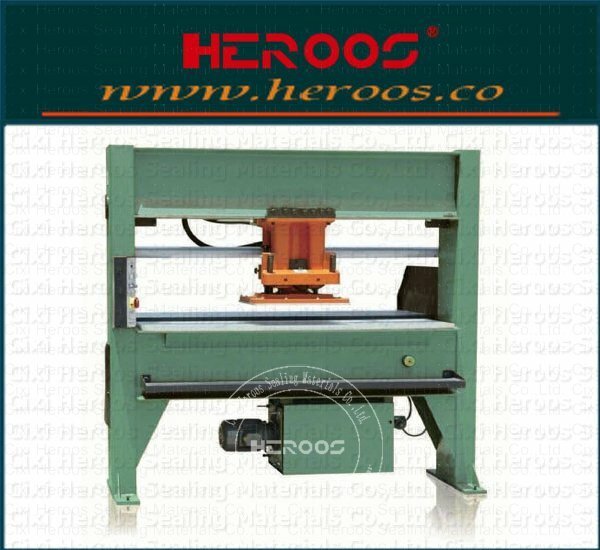 HEROOS Sealing Equipment manufacuturer team Dedicate to R&D, Production and Sales Sealing Equipment machines. 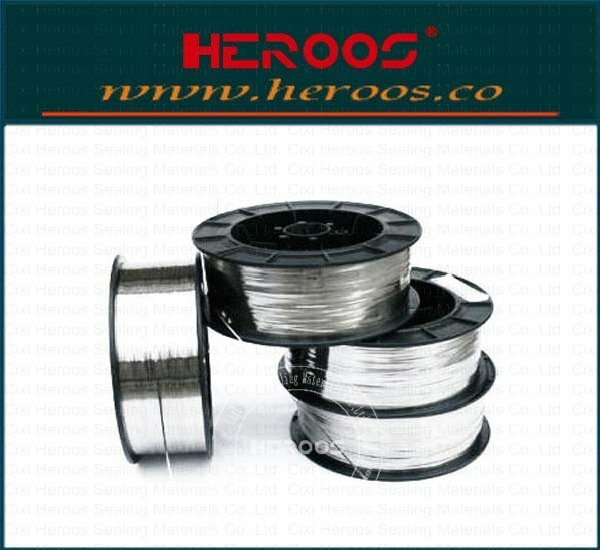 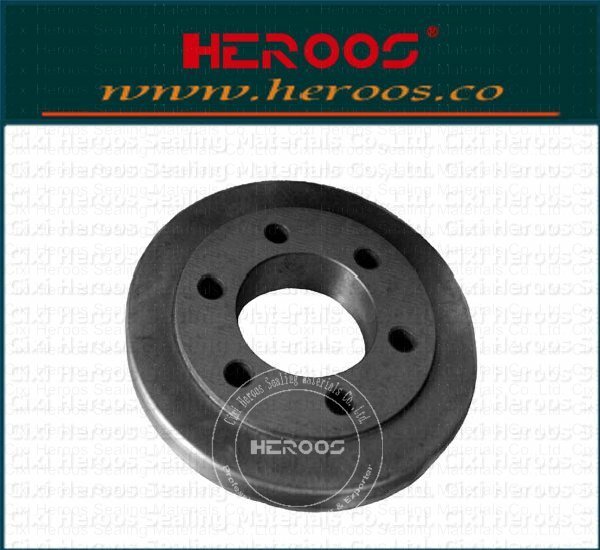 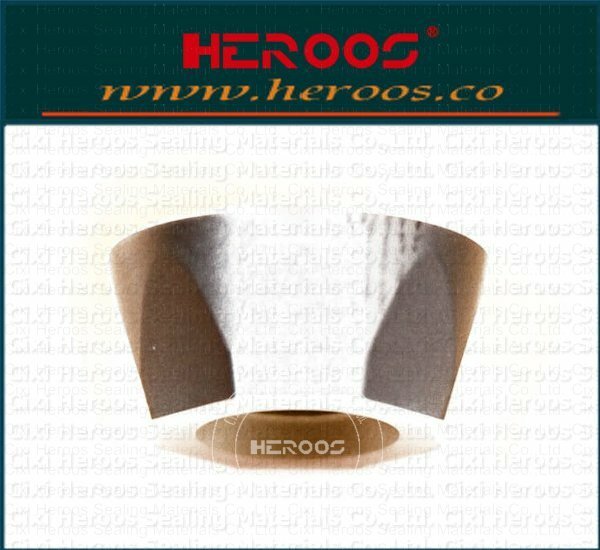 Cixi Heroos Sealing Materials Co.,Ltd. 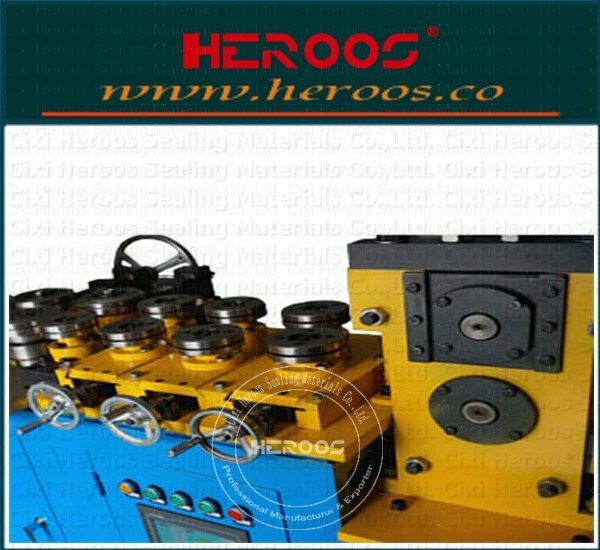 As a professional sealing and machines equipment manufacuturer, our Sealing products are widely used in various gasesin the sealed pipers and vavles, pump systerms, engineering in the field of thermal power, gas turbine, oil refining, chemicals, shipbuilding,food, pharmaceutical, chemical fiber, dyes, nuclear industry, aerospace and other indutries. 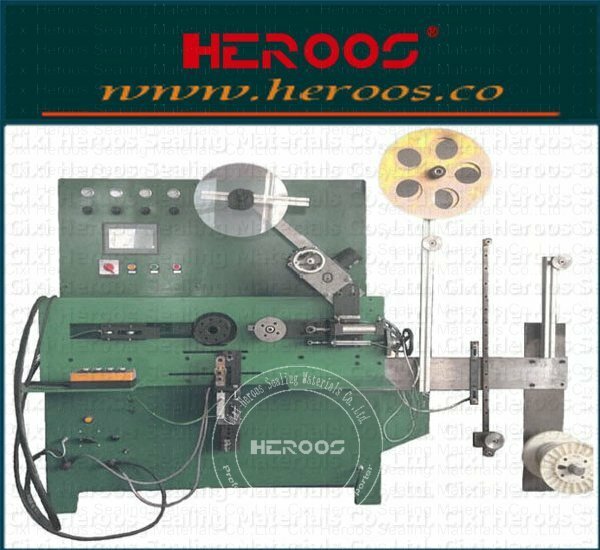 Over the years we have been exporting our sealing machinery and equipment to Europe, Middle East, South America, Asia and other countries and regions, and has a wealth of experience. 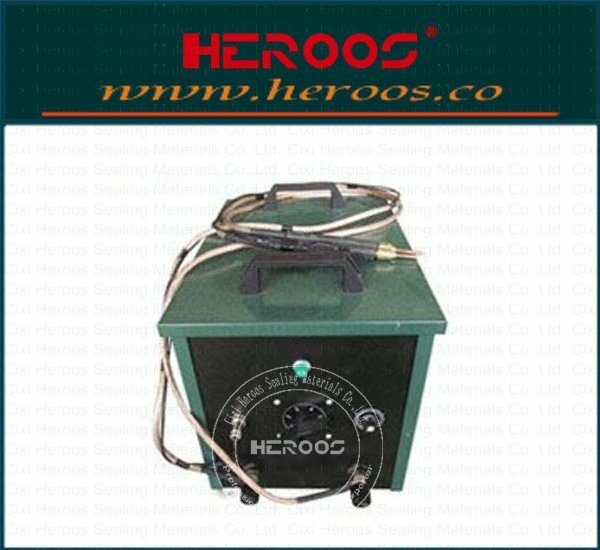 HEROOS put the security of the program in the first place, has a very high reliability and flexibility. 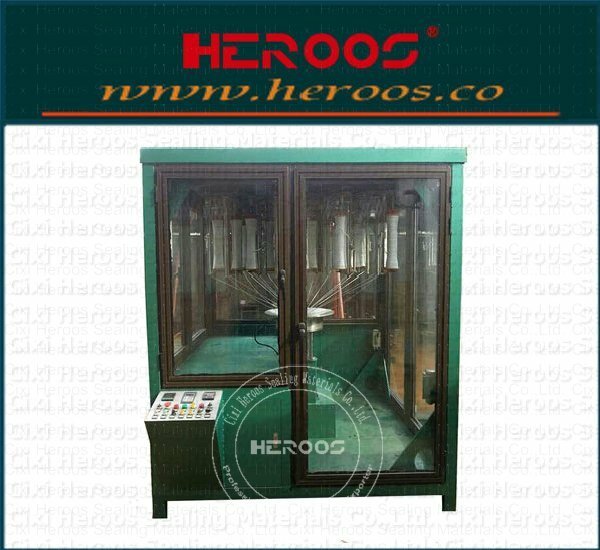 entire system in the abnormal circumstances can also be in a safe state. 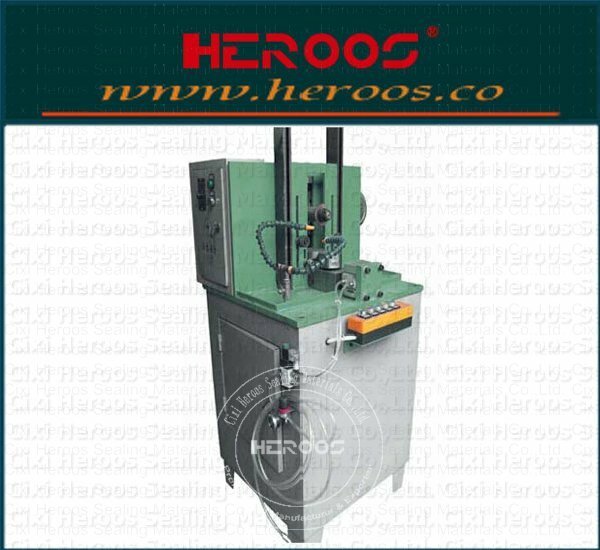 • Controls are grouped and grouped. 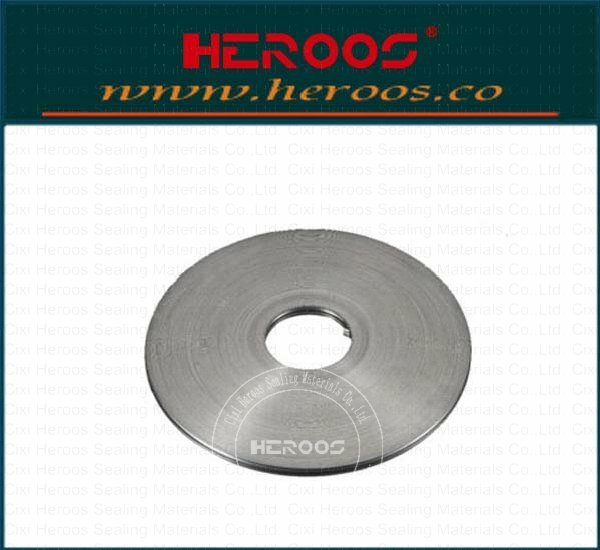 Our machines are based on customer-oriented seal industry. 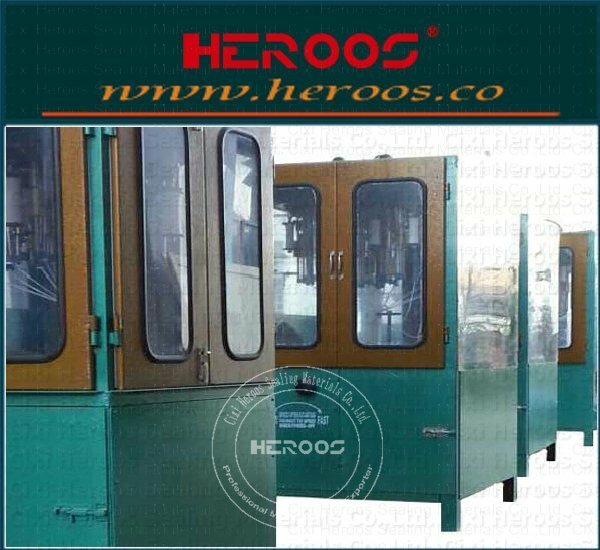 The development of the machine design is to seal industry customer requirements into machine manufacturing technical specifications and continuous improvement of the upgrade process, And to ensure that the design of machinery and equipment easy to produce, verify and control to achieve advanced technology, reliable quality and reasonable economic requirements. 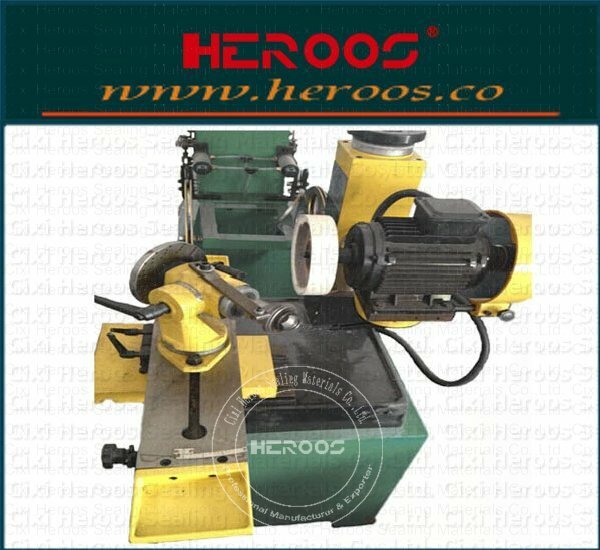 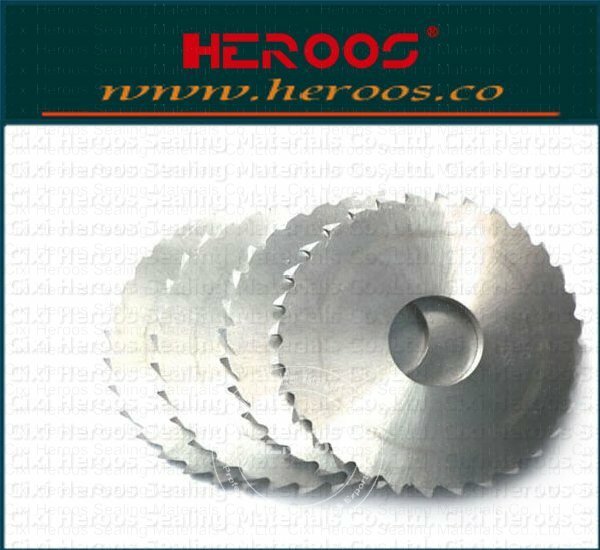 High-quality machinery and equipment products is the fundamental responsibility of enterprises, if the product design is not good, no matter how hard the staff, no matter how advanced technology means, can not produce high-quality sealing products.